Hack Rod, a rendering of it seen here, is Felix Holst's latest career venture. Courtesy Felix Holst. Felix Holst on the job at Mattel. Courtesy Felix Holst. 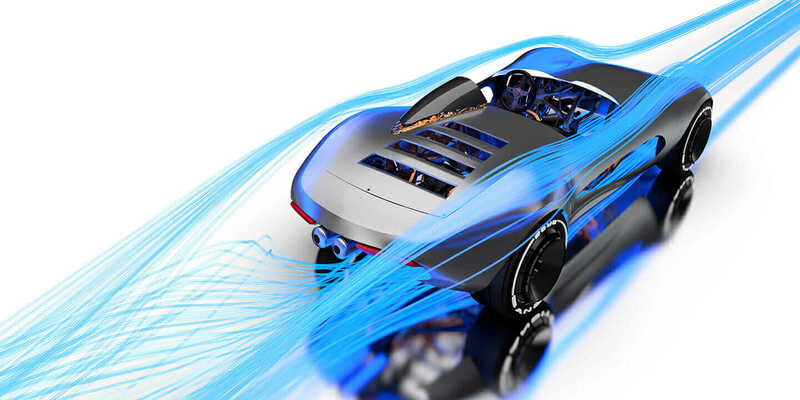 But three years into his design job, Mattel announced it was closing its UK office. Holst, who was rising quickly within the company, was jobless. Holst could have moved to the United States and rejoined Mattel in a management role, but he felt compelled to pursue another side of his artistic spirit: music. His band, Kustombuilt, was gaining attention. So Holst, at age 27, and his bandmates set out on a mission to become famous. 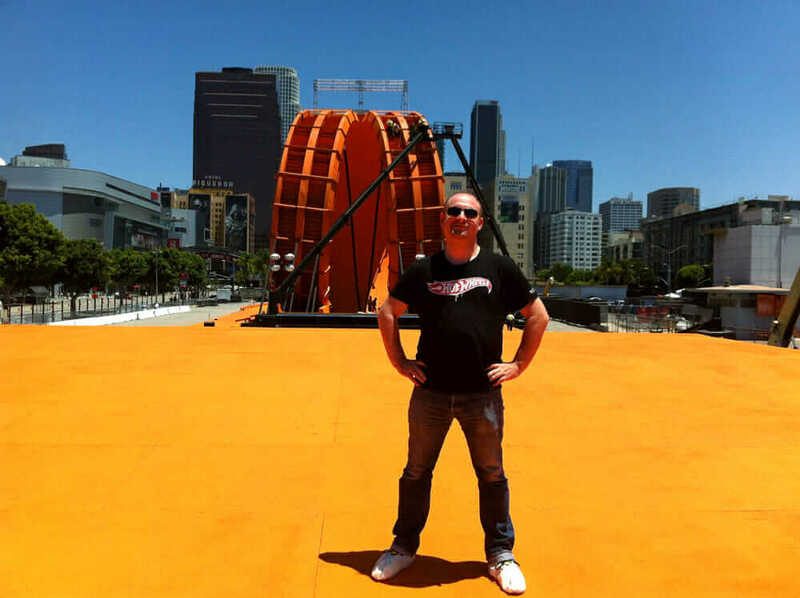 Felix Holst helped take a life-size Hot Wheels track to the 2012 X Games. Courtesy Felix Holst. 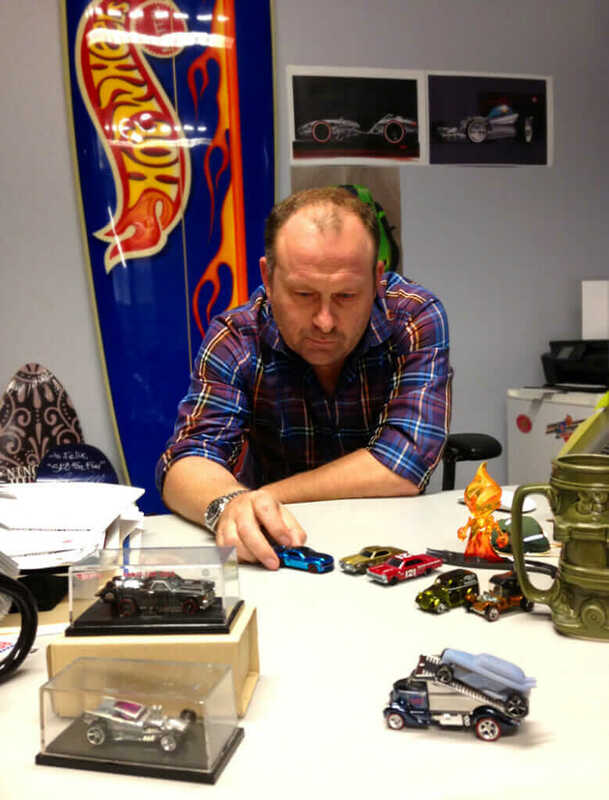 Holst packed up his bags and headed to California—and back to Mattel—for a position he had always dreamed of: design manager on Hot Wheels Collectors. But his feet had barely hit American soil when Mattel called with a change of plans: Holst, it hoped, would take a decidedly less alluring management job with Matchbox cars. A chassis built for Hack Rod. Courtesy Felix Holst. In the long run, that opportunity paid big dividends for Holst. 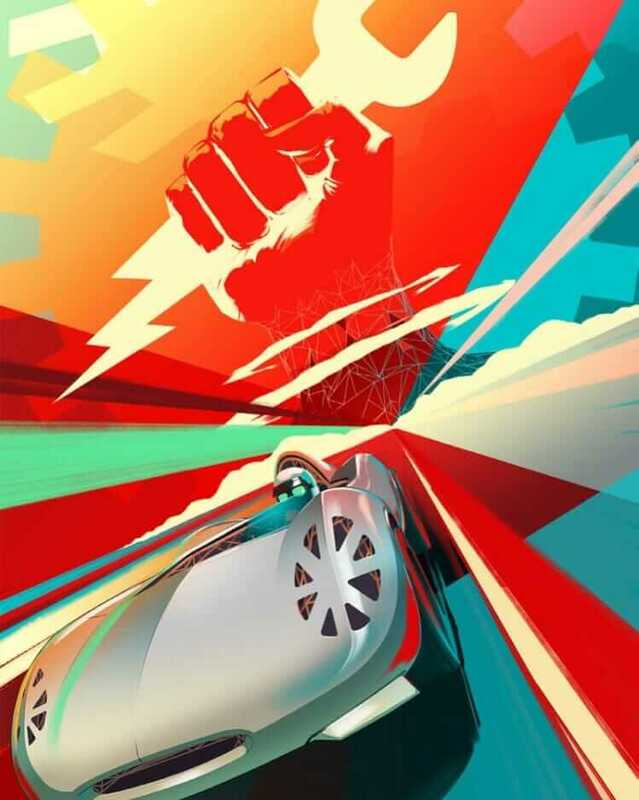 He worked his way up to vice president of design for Mattel’s Wheels division, overseeing both Hot Wheels and Matchbox—not bad for the kid who just wanted to design cars one day. Holst says now he sees that his willingness to just go for it—whether it was a career in car design, a stab at rock stardom, or a jump to America—taught him to be open to any opportunity that came his way. “I like to think that I always stayed a little bit humble, that I was always thankful for any opportunity I got,” he says. The official Hack Rod Poster. Courtesy Felix Holst. 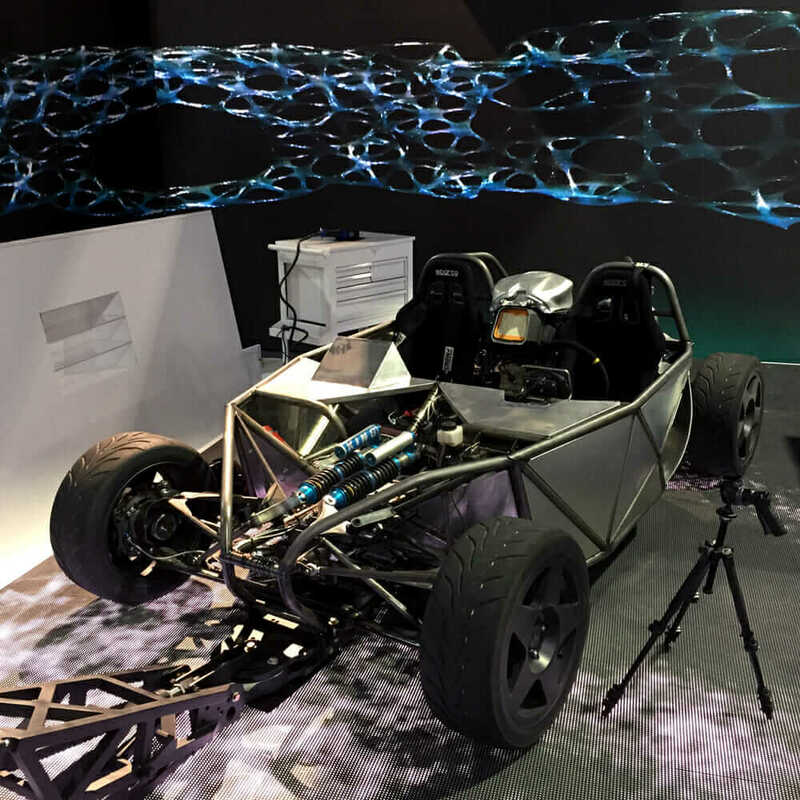 Perhaps, then, it’s that very same message Holst embraced when he left Mattel in early 2015 and started Hack Rod, a design and research group that is creating the first car engineered with artificial intelligence and generative design. If aspiring designers take anything from Holst’s path, he hopes it’s that they’ll be open to all the opportunities that design can bring, not just the ones they think will be the most interesting. Keep pace with Holst’s latest career turn, Hack Rod, on Instagram.